Randy Domeyer will succeed Dave Grewe as Manager for the Business Banking Department in Winona and as Senior Lending Officer for the Winona Region, according to Merchants Bank President & Chief Banking Officer Greg Evans. “We are extremely fortunate to have someone with Randy’s experience poised to carry on the commitment to excellence that Dave has demonstrated in that capacity for the past several years,” Evans said. Domeyer joined Merchants in 2008, returning to Winona. Domeyer spent the first 20 years of his banking career with Norwest Bank and then Wells Fargo. He left in 2000 to become the President of Wells Fargo in Blue Earth and later transferred to become Wells Fargo’s Business Banking Manager in Faribault. 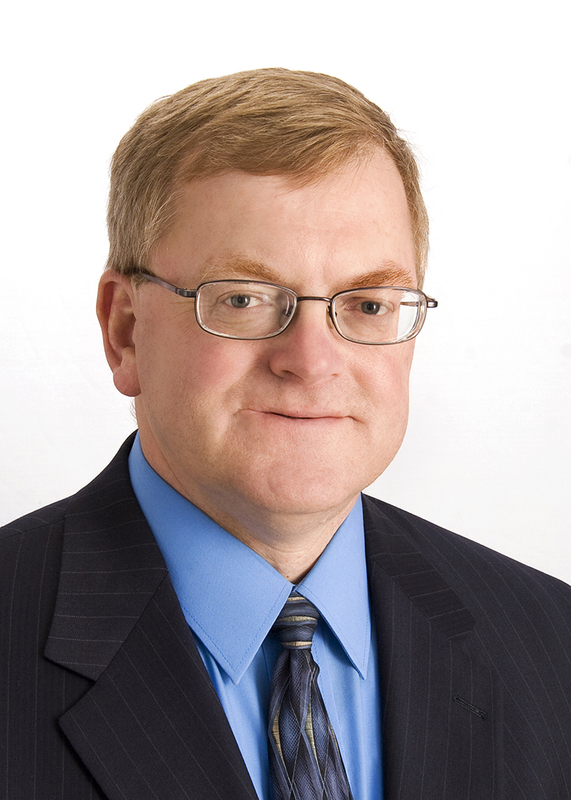 From 2005-2008, Domeyer was Chief Credit Officer for Roundbank in Waseca. Grewe has led the Business Banking Department for the past five years. He has been with Merchants two times, first from the mid-1970s to the mid-1980s, and then again beginning in 2002. He has also worked in the La Crosse market with First Bank and State Bank. Both Domeyer and Grewe have been exceptionally active in community activities. Domeyer is actively involved in the Winona Rotary Club, Winona County Chapter for the American Red Cross, and the Winona Area Chamber of Commerce Economic Development Committee. Grewe has been a member of the Winona Chamber of Commerce, a Chamber Ambassador, a long-time member of the Winona Jaycees, and a past Winter Carnival Chairman. He has been very involved in Steamboat Days, serving as President in 2006. Currently he is president of Westfield Golf Club and serves on both the Latsch Board and CEDA (Community Economic Development Association) Board. Grewe, who will retire June 30, has already started transitioning his management responsibilities for oversight of the lending functions to Domeyer. Grewe will also work with members of the business banking team in Winona to make sure the needs of all customers are met. This entry was posted in Current News and tagged business, Business Banker, Business Lending, Employee News, Merchants Bank. Bookmark the permalink.